For our complete website with resources and information. Children are exposed to situations and media that promote the use of substances as “cool,” fun, and a natural part of growing up. There is so much misinformation out there that anyone can post. How do we sort it out and talk to our kids about it so they don't fall prey to something potentially dangerous? 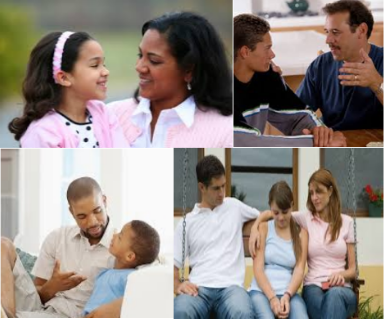 More than ever, it is time to develop an ongoing conversation with your child (starting in the preschool years if possible), to lay a foundation of open and honest communication, and to look for “teachable moments” in which to talk with your children about the perils of illegal substances and unhealthy decisions. Here’s the good news: Research shows that children who hear the facts about drugs and alcohol from their parents are significantly less likely to use them. We have added this section to our website to help you with the latest information in order to protect your children from high risk behaviors and dangerous fads and to give you some tools to use when navigating these difficult conversations.